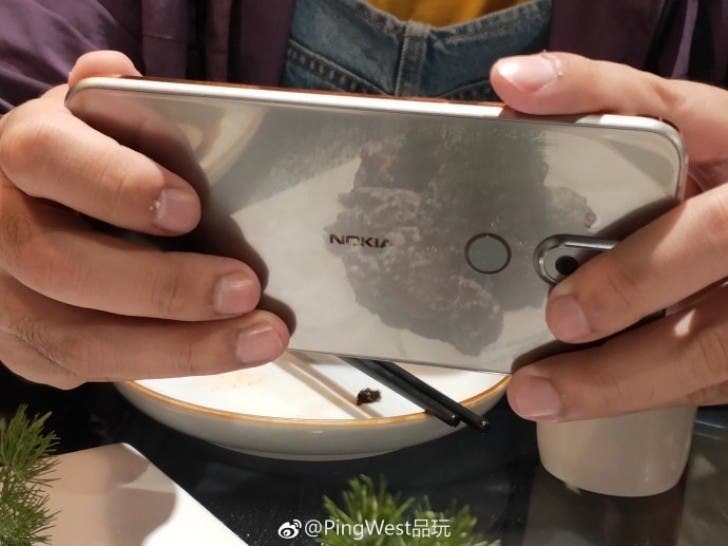 There has been some sort of revolution in the Nokia brand after Finnish company, HMD Global took over. 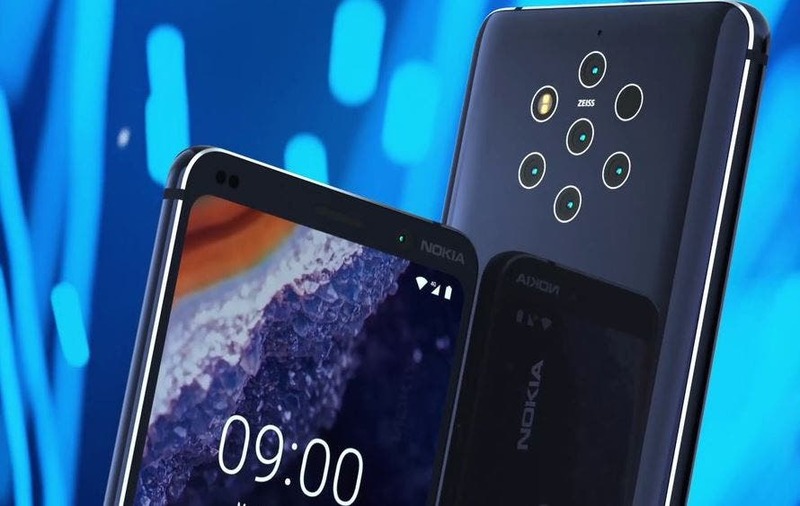 The company has promised to return the Nokia brand to its glory days and over the past months, it has been succeeding. We have now seen more Android smartphones and updates now come frequently. 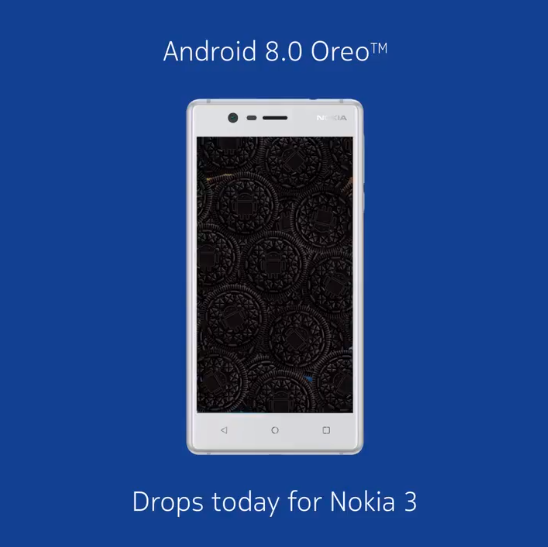 Presently, HMD has released Android Oreo update to all its mid-range smartphones except Nokia 3. 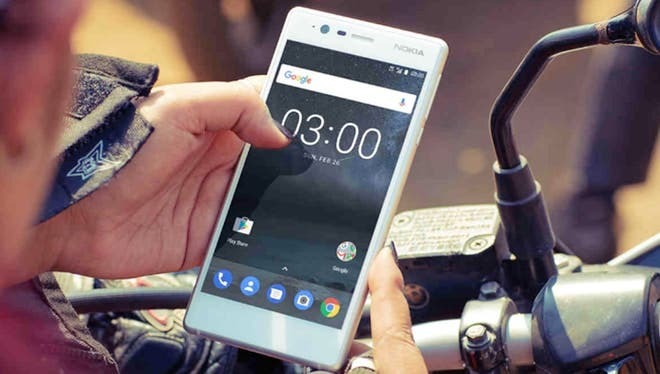 Now, we have confirmation that the company is releasing the Android 8.0 update for Nokia 3. Two months ago, the beta testing commenced and now, the stable version is going live. The rollout started yesterday but this is an OTA update so we know what to expect. All Nokia 3 units will not receive this update at the same time and users have to be patient for the OTA update to arrive. Nevertheless, if you are anxious to know what Android Oreo feels like, you can alternatively get this update from the settings of your device. Go to Settings – About phone – System update – Check for update. If the update is available, then you can go ahead and install it.